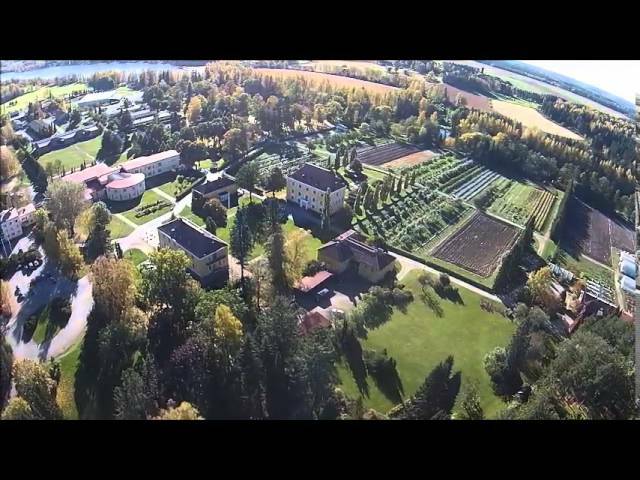 Lepaa is the oldest and most prestigious institute where you can study horticulture in Finland. Horticultural training began back in 1910 when Lepaa manor was converted into a school. Lepaa is located by Lake Vanajavesi, 17 km from Hämeenlinna and 120 km from Helsinki. Lepaa is surrounded by a large manor park and has display gardens for a wide variety of ornamental and crop plants. 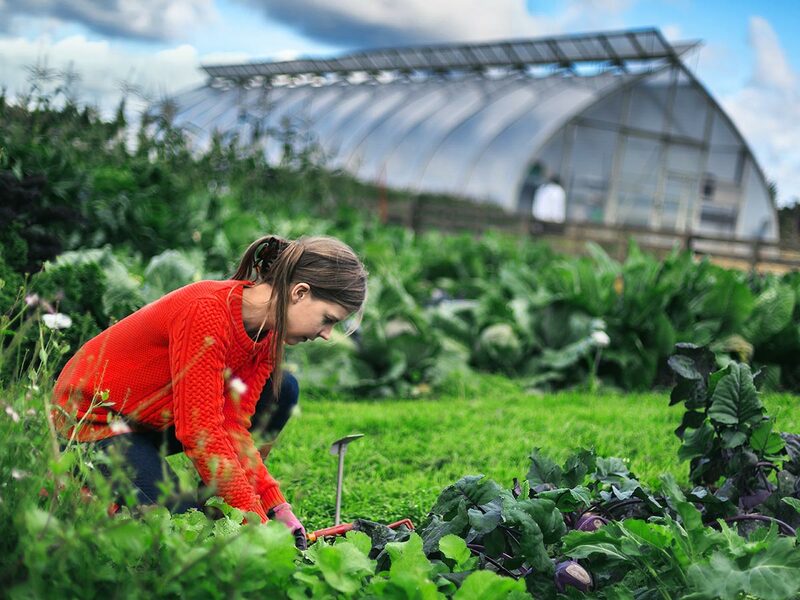 Both garden and arable plants are grown on the Institute’s fields of 50 hectares. The total area of Lepaa is 280 hectares; most of it is forest. Greenhouses produce comestibles and ornamental crops. Lepaa’s facilities consist of a modern main building and several adjacent buildings. Some of the buildings date from 1910 when the institute was established. The new main building was completed in 1993. In winter, students may practise landscape constructions in a modern hall with all needed materials. Most services and leisure time activities are found either in Hämeenlinna or closer in Parola (7 km from Lepaa). Filming: Matias Sahinoja and Aleksi Ritakallio, Sustainable Development DP (YSKENU14A2).